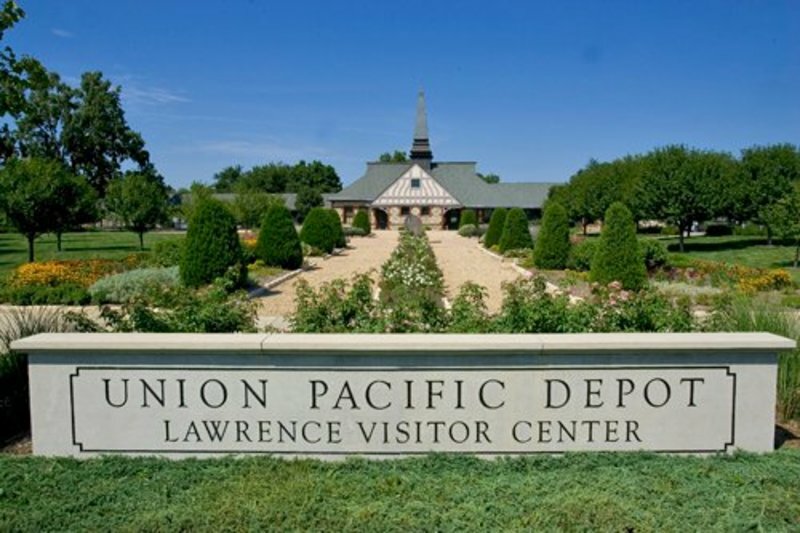 Located in the renovated Union Pacific Depot, north of the Kansas Rive, the Lawrence Visitor Center is the perfect place to begin your stay in Lawrence. Watch a 25 minute docu-drama about the founding of Lawrence, select one of the seven self-guided tour brochures or additional information about what to do while in Lawrence. 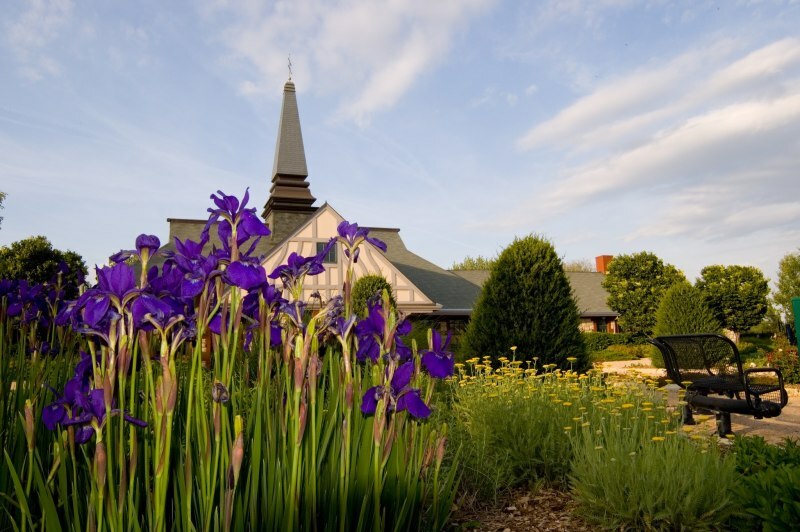 The Depot is a fully-restored historical building and the perfect location for weddings, receptions, lunches or dinners, reunions, educational seminars and meetings. An outdoor garden is also available.